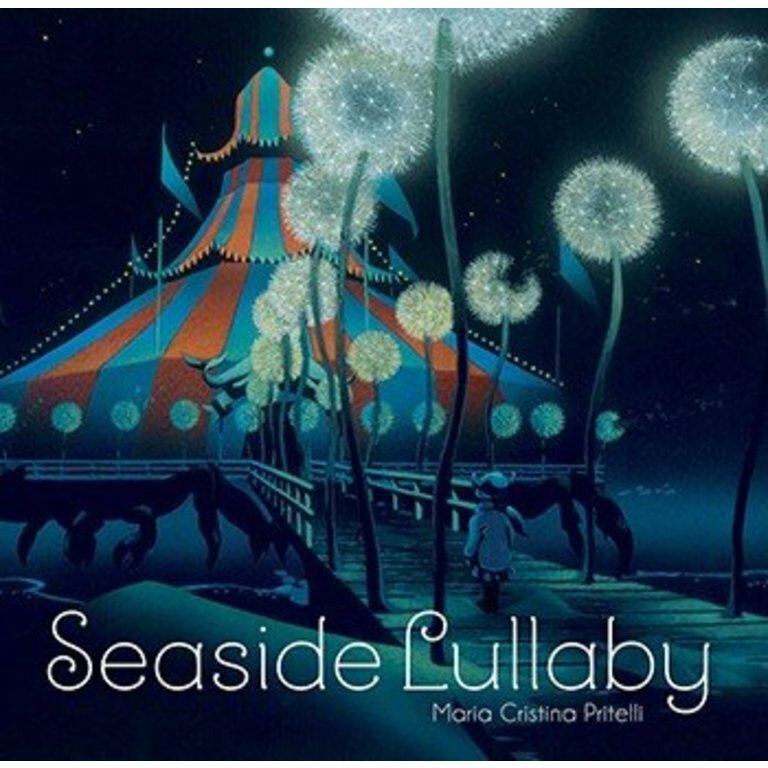 In this gorgeously illustrated lullaby, the cycle of sleep is not unlike the seasons by the sea, from that first sweet falling asleep to the deep, wintry retreat, and then on to spring dreaming and summer awakening. 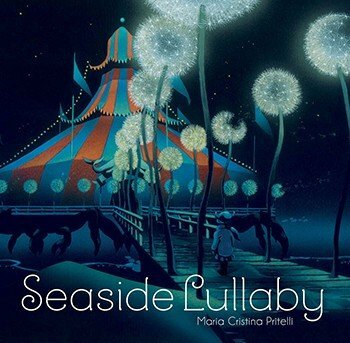 Gentle words evoke images of the seaside, rendered in a soothing palette of marine blues, in this sweetly spun, dreamy bedtime story. Maria Cristina Pritelli is a self-taught Italian artist who began illustrating children's books after being inspired by the work of artist Giacinto Gaudenzi. In addition to being published internationally, her work has been selected multiple times for the Illustrators Exhibition at the Bologna Children's Book Fair. She lives in Gabicce Mare, Italy, with her husband and two children.